RTÉ broadcast a special Mass to mark 10 years of the Pope John Paul II Award, on their Mass on Sunday programme on Sunday, 17th December 2017 at 11:00am. In this special broadcast, Award participants from throughout Ireland took part in the Liturgy, music and choir. Bishop Donal McKeown, Bishop of Derry & Award Patron celebrated Mass with Award participants from the dioceses of Armagh, Cloyne, Dromore, Dublin, Elphin, Galway, Kildare & Leighlin, Kilmore, Limerick, Meath and Tuam. Back row 3rd left: Allannah Power, Kieran Fahy, Dominic Cronin, Anthony O’Shaughnessy. Front row L-R: Robert Corroon, Roísin Roddy, Patrick Kelly, Caitríona Murray, Finola McCaughan. 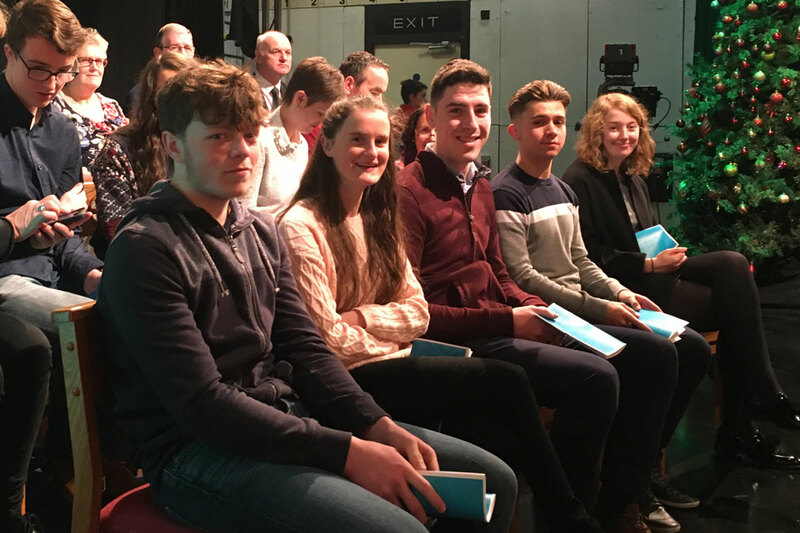 Award participants in audience: Eileen Cronin – Cloyne Diocese, Ben O’Reilly – Elphin Diocese, Harry King – Galway Diocese, Orla O’Brien & Evan Smyth – Kilmore Diocese, Aine Crowley – Limerick Diocese, Darragh Reilly & Robert Corroon – Meath Diocese. 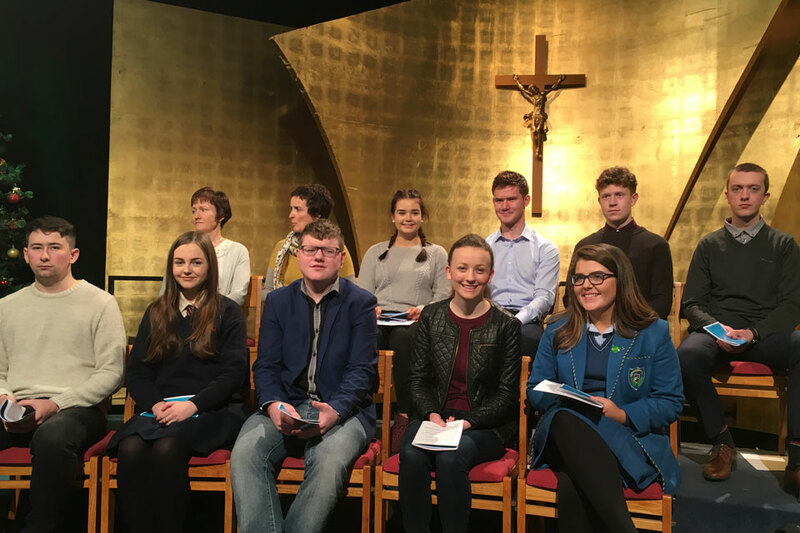 Film clips at start of programme: kindly produced by Bridge PR on behalf of the Diocese of Limerick, featuring Pope John Paul II Award participants from Scoil Pól, Kilfinane, Co. Limerick. Front row L-R: Darragh Reilly, Orla O’Brien, Evan Smyth, Ben O’Reilly, Eileen Cronin. 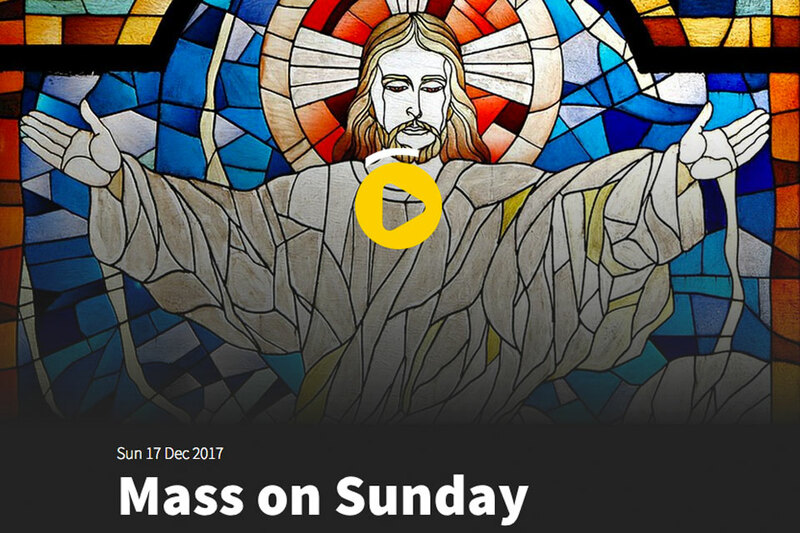 This Mass can be viewed on the RTE Player up to Saturday, 6 January 2018. The Mass booklet can be downloaded here. It includes the full liturgy, Bishop McKeown’s homily, information on the music and hymns and the names of all Pope John Paul II Award participants involved. 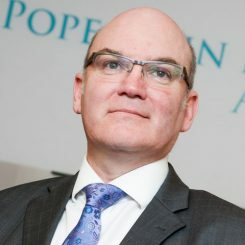 Over 20,000 young people in Ireland and Britain have received the Pope John Paul II Award. The Award celebrates the achievements of so many who have received the Award and recognises the contribution they make to their parishes and communities. 24 dioceses in Ireland and 2 in Britain currently run the Award in their schools and parishes.